« Black River Rocks ~ Classy! 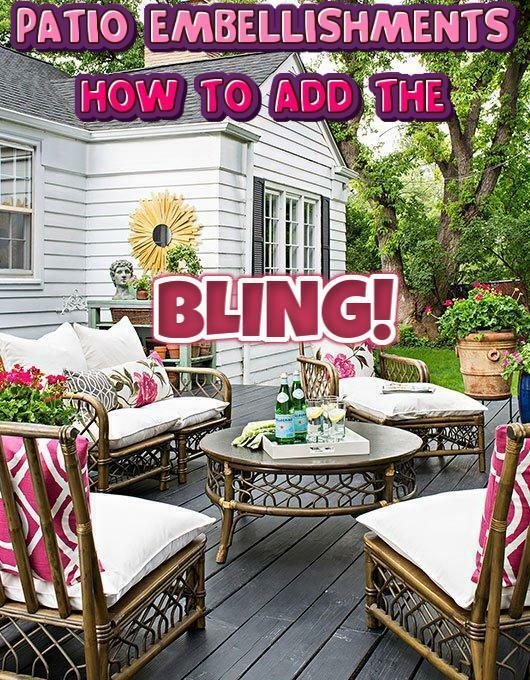 2 Comments on Make Your Patio Pop with Summer Bling! Do any essential oils deter aphids? Happy to follow your post, thanks for sharing your wonderful décor ideas.